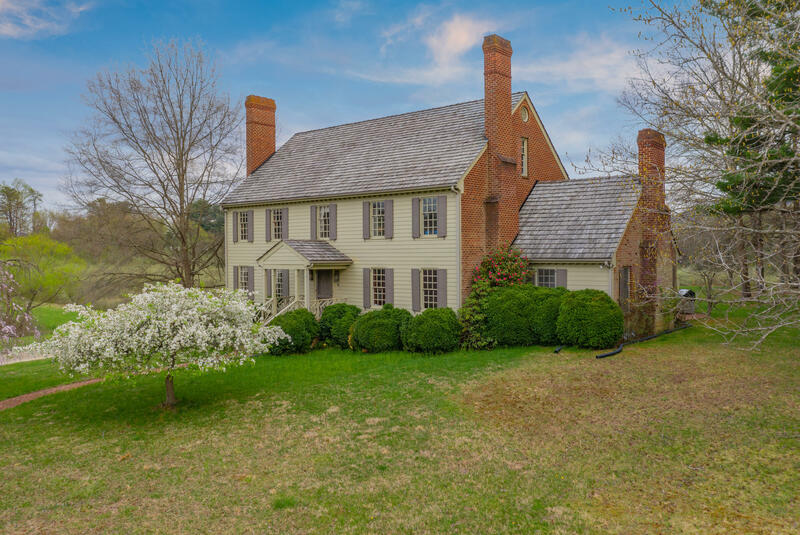 An iconic Williamsburg Colonial located on Rt779/Catawba Road. Home and grounds are located less than a mile from 220/Catawba Intersection. Four floors of space with huge walkup attic and partially finished basement. Five fireplaces and mostly hardwoods in home. Screened porch on rear with view of Tinker Mountain. Recently replaced cedar shake roof. Stream on property. New Trane heat pump in attic and compressor unit on main level, both with transferable warranties. Be sure to check out the 3d Tour!